Electroplating systems are extremely long-lasting investment goods with a service life of up to 20 years or more. It naturally follows that existing systems need to be optimized at regular intervals. Our extensive experience in plant design combined with our in-depth knowledge of process technology and interactions with substrates ensure that our customers receive optimum sustainable solutions. Plant design is one of our key areas. We develop efficient technical solutions for our customers with well-designed layouts and systems. In discussions with them, we then finalize the solution, obtain quotes and compare them. As an independent partner, we always form a neutral opinion, which is of great benefit to our customers. If required, we also provide project support after the construction phase, right through to putting the finished installation into operation. Standard electroplating systems often reach their limits when highly-specific demands are placed on them, such as high-speed electroplating, selective electroplating or the integration of electroplating processes into mechanical production facilities. If standard systems cannot meet these requirements, we develop special solutions that bear no resemblance at all to conventional electroplating systems. Our expertise extends right through to the CAD-based construction of customized special-purpose systems and components. Special-purpose systems and custom components often need to be built as prototypes and tested before they can be implemented in industrial applications. 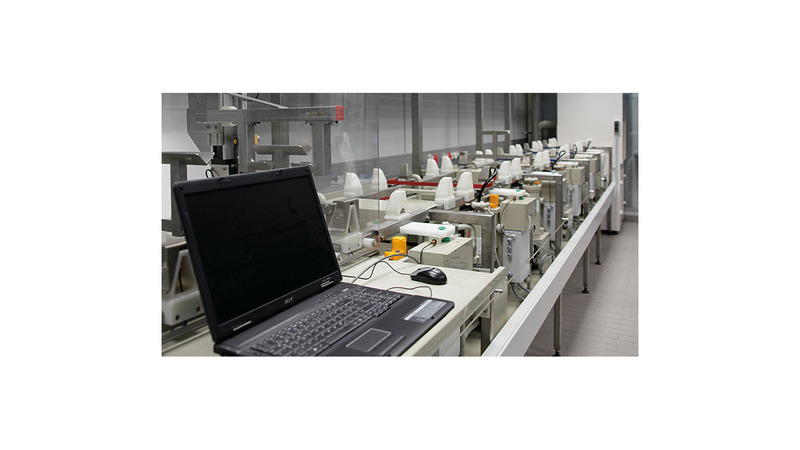 In collaboration with partners, we build prototypes and test them either in our testing facility or on-site at the customer&apos;s. The information gained is used to optimize the later manufacturing equipment.